There are many benefits to having the same people who design your home also build your home. As a design-build firm, we’re able to assess the trade-offs of your entire project’s structural, financial, and design challenges at the same time, whether a home renovation or a custom build. That means the total project works within your budget with no hidden costs. By working with RBC Construction, you only have to maintain one point of contact throughout your entire home remodeling process, ensuring excellent communication and minimizing unforeseen complications down the road. With our network of accomplished architects, interior designers, engineers, and trades contractors, we guarantee timely project management and a finished product that exceeds your expectations. RBC Construction has served the custom home building and home remodeling needs of Yucaipa, CA homeowners for three generations, so you can feel confident in depending on us for your next home improvement project. Nestled in the foothills of the San Bernardino Mountains and ten miles east of San Bernardino is the city of Yucaipa, CA. Home to almost 60,000 residents and steadily growing, this southeastern California city enjoys a warm-summer Mediterranean climate. It’s slightly higher elevation than surrounding areas result in cleaner air and cooler temperatures. 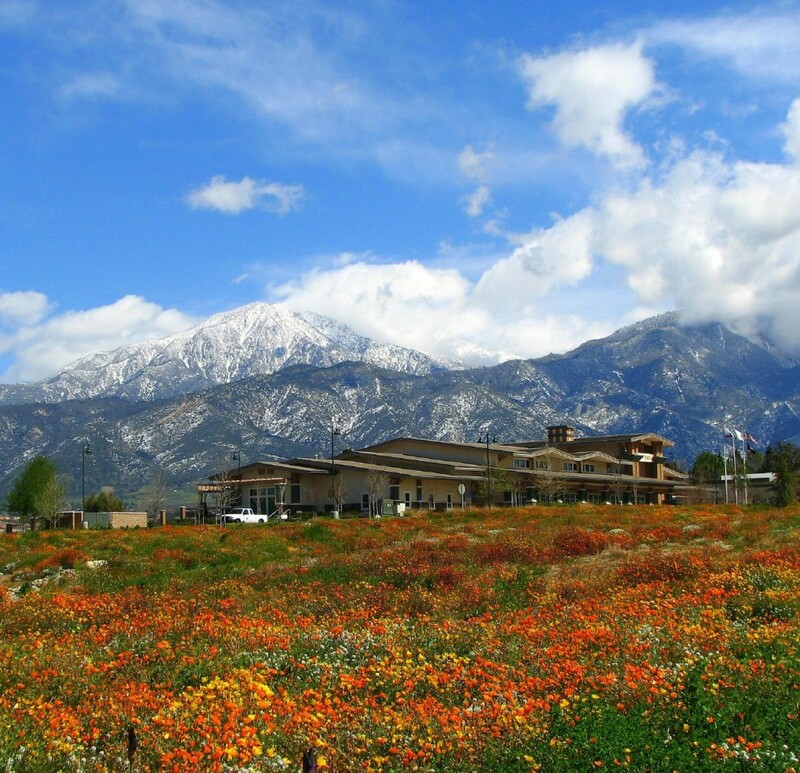 Yucaipa hosts several city parks, as well as a state park and the Yucaipa Regional Park, where there are lakes for swimming, fishing, and boating as well as campgrounds for residents and visitors to enjoy family outings. Possibly the oldest house in San Bernardino County is located in Yucaipa, built in 1842 by Diego Sepulveda and marked by California Historical Landmark #528. 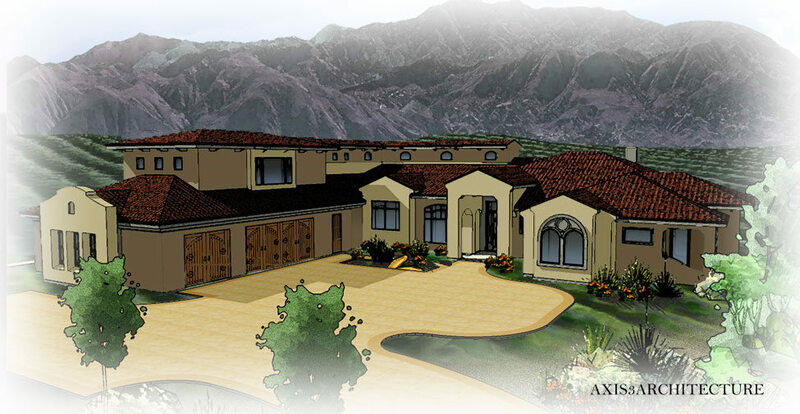 Contact us today and learn how RBC Construction can help create your ideal Yucaipa, CA home renovation or custom home build! Today’s new kitchens and bathrooms are designed by incorporating functionality and aesthetics. From expansive countertops, custom appliances, radiant-floor heating, and smart storage – you name it. RBC Construction has the skill and experience to transform your old rooms into a space you won’t want to leave, whether you’re seeking a few minor adjustments or a complete revamping. We will guide you through the design-build process, providing frequent updates and answering all of your questions along the way. When you find your family has begun to outgrow your home, consider expanding with RBC Construction. We provide solutions such as an additional room, guest bathroom, living room, or even a whole home renovation to make room for a growing family. Whatever specific needs your family has, we will tailor your improvements to fulfill. Additionally, RBC Construction specializes in historic home renovations. These repairs and rebuilds can be involved, and we have the experience and expertise to ensure your home’s historical significance remains intact while making it a comfortable place to live. We believe that communication, collaboration, and creativity are the foundations of every custom home. If you are in the beginning stages and have not selected an architectural firm, experience our distinguished integrated design-build service, offering you a single source solution for building your home. Our project management team will streamline the process and minimize the back and forth that usually goes on between architect, builder, and homeowner. If you already have a set of plans and an architect, we will happily collaborate with your chosen firm to build your dream home. RBC Construction provides excellent custom cabinets and professional installation services. If you are interested in replacing some or all of the cabinetry in your home, find out more about our services and products. All of the cabinets we install are made of high-quality plywood. We offer two main styles of cabinetry: manufactured and custom cabinets. Contact us for a consultation where we can discuss what you’re looking to accomplish as well as provide you with some information about our company and how we work. We offer services in Yucaipa, CA and throughout San Bernardino County, and look forward to collaborating with you on your next home improvement project!